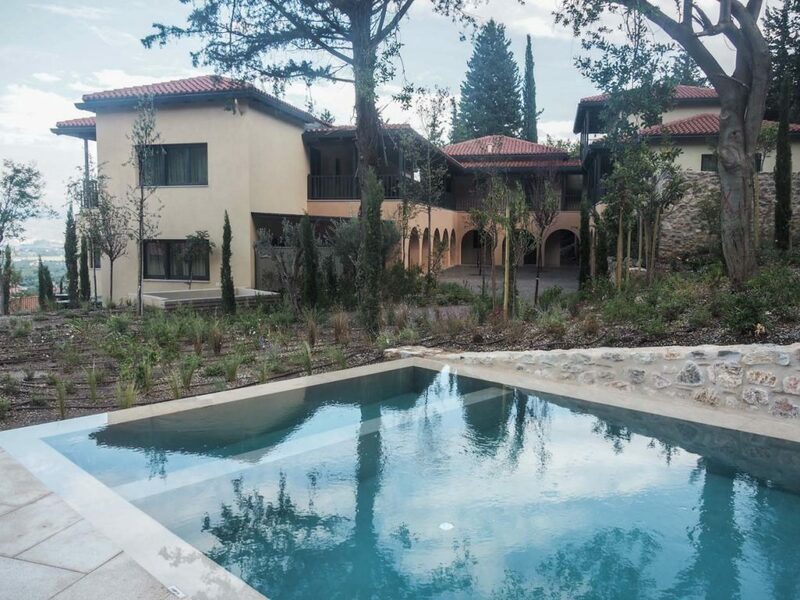 A state of the art retreat, with a holistic approach to wellness, is part of the answer. 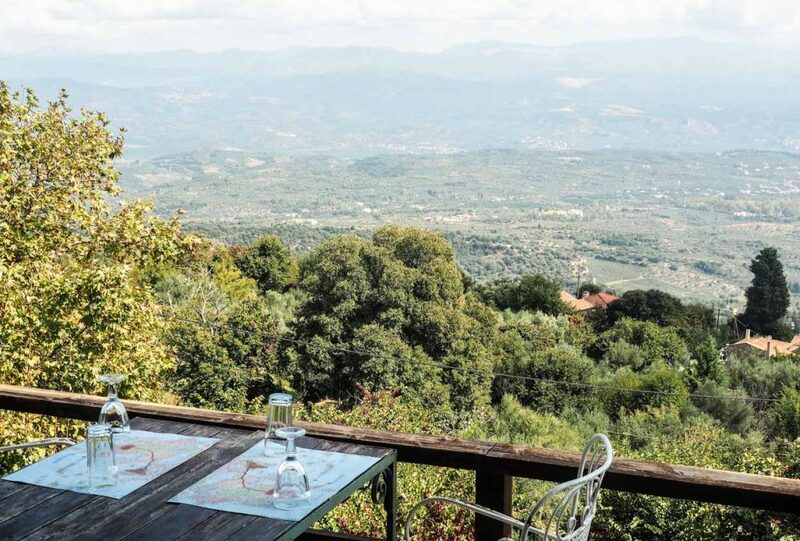 But the other art lies in the location — at a wholly novel destination in the Peloponnese, the very surroundings contribute both to natural beauty and spiritual energy, to make this a retreat like no other. The relationship between the natural world and human health is at the heart of this retreat’s philosophy. Interestingly, the East and the West were united in this way of thinking- both Chinese and Ancient Greek philosophers arrived independently at the central importance of harmony between the self and the earth’s elements, and how those elements mirror the cycle of life. Water represents winter- a time of incubation, Wood is Spring- the season of growth and renewal, Fire is Summer’s heat- a season of flourishing bounty, Earth is Autumn, or Indian Summer- the season of harvest, and Metal is Autumn’s end, as it ebbs into Winter- the season of letting go. The Greek philosopher Hippocrates referenced only the first four elements, whereas Aristotle, Plato, and Pythagoras referenced the fifth, referencing metal’s alchemical potential; it comes at the cycle’s end. It is when we complete a cycle that we can harness the greatest potential for meaningful transformation. The concept of “Holon” which underlies Hippocratic medicine and the Taoist principal of “unity” speak to the same truth: everything is interrelated. 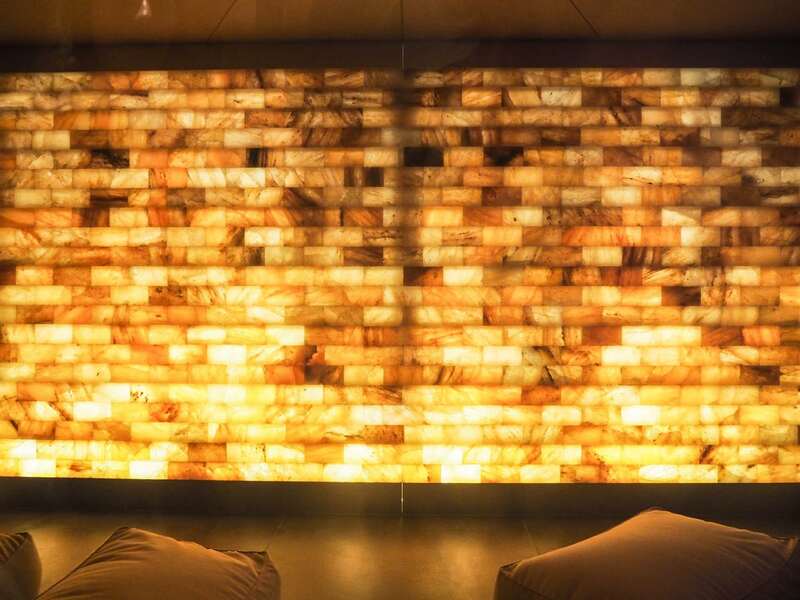 The spa, of course, is at the heart of this experience, and it is a truly world class facility, uniting elements of the great healing cultures in an atmosphere of serene sophistication. It’s an aesthetic delight, with each facility expressing its own character, and encompassing the elements in their turn. The center of the spa is a dramatic 25 m high space admitting the light of the sky holding the well for Kniepp therapy. A round Finnish sauna of fragrant golden wood is a perfect example of stylish Scandinavian design. 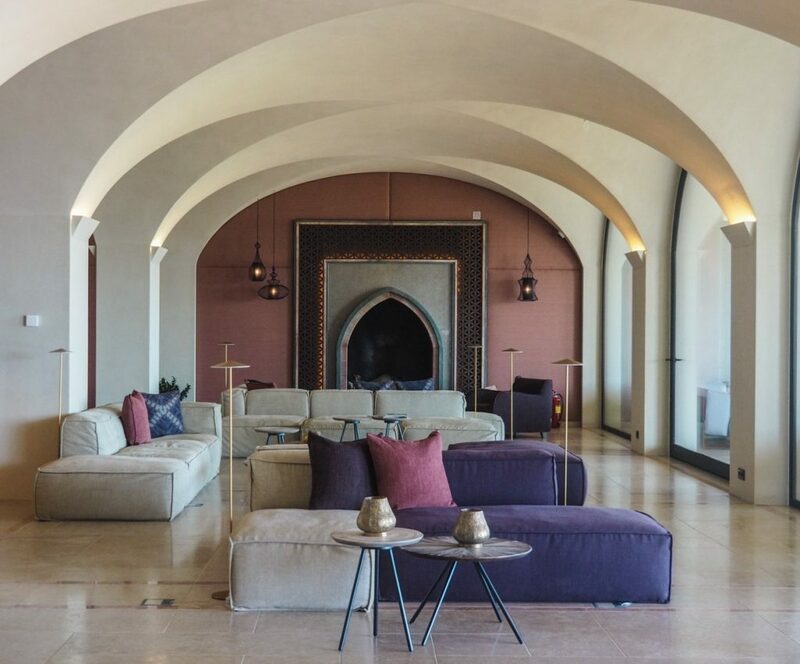 The Tepidarium, a cornerstone of the healing practices of antiquity, is an airy, light filled environment, all the surfaces of which radiate a gentle heat of 37 to 39 degrees, the ideal temperature for healing and rejuvenation. The tradition of Byzantium is the inspiration for the authentic steam bath in a domed space with its central marble platform. Architecturally speaking, the sphere pool is a marvel- encompassing the spirit of Hagia Sophia in its beautiful domes. 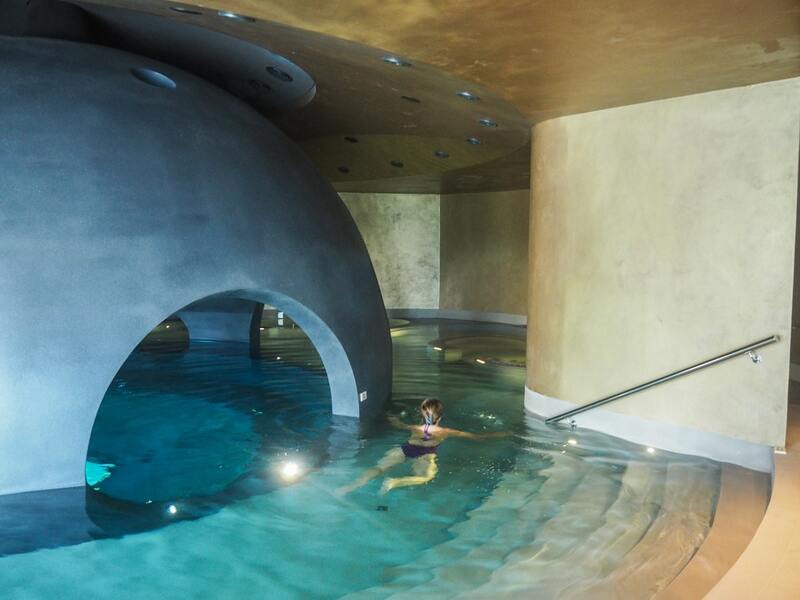 Here, in the womb-like pool, experience total relaxation and a sensation of rebirth. Your personal quarters continue the mood of total serenity, in Zen-like minimalistic surroundings that are elegant and supremely comfortable for a restorative sleep. The views of the countryside and the lush grounds of the resort make nature an integral part of the living environment. Not least in importance and pleasure is dining. Nutrition is another important aspect of the holistic healing, with foods that nourish both the body and the soul. Authentic tastes, harvested from the local region form the cornerstone of the dining experience. Organic produce, seeds rich in therapeutic oils, and herbal teas with their age old healing properties are examples of food’s healing potential, as well as its delight- dining in such harmony with nature is truly a luxury. Metabolic wellness is the target of the special 3GL therapy, addressing health at the cellular level, and harnessing foods antioxidant properties. It would be tempting to never venture forth from the retreat, but this magnificent experience is set in Mistra, a place itself awash in historic and spiritual energy. 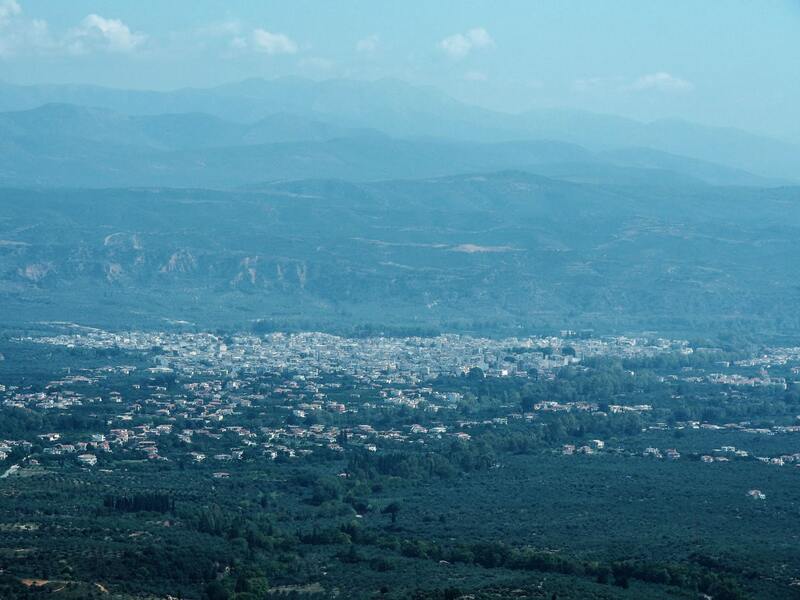 This is one of the famous castle towns of the Peloponnese. A designated UNESCO World Heritage site, this is where the last emperor of the Byzantine Empire was crowned in the 15th century- Constantine Paleologos, and the fortresses, churches, convents and palace recall the era. There is more splendid medieval heritage at Monemvasia, a fortified town of rare charm on its own peninsula, linked to the mainland only by a short causeway. There are also ancient wonders to behold throughout the Peloponnese. Of course, anyone interested in healing will be interested in Epidaurus, the ancient theatre (4th century BC) set at the edge of the Aesclipeon- a center of ancient healing. Epidavros continues to heal the psyches of today- performances are held in this ancient space under the moonlight. Mycenae, the world famous archaeological site of Bronze Age (Mycenae predates Epidaurus by perhaps a millennium) Greece was home of Agamemnon the legend, who lead the Hellenic armies to Troy. Natural splendor almost eclipses the cultural attractions. 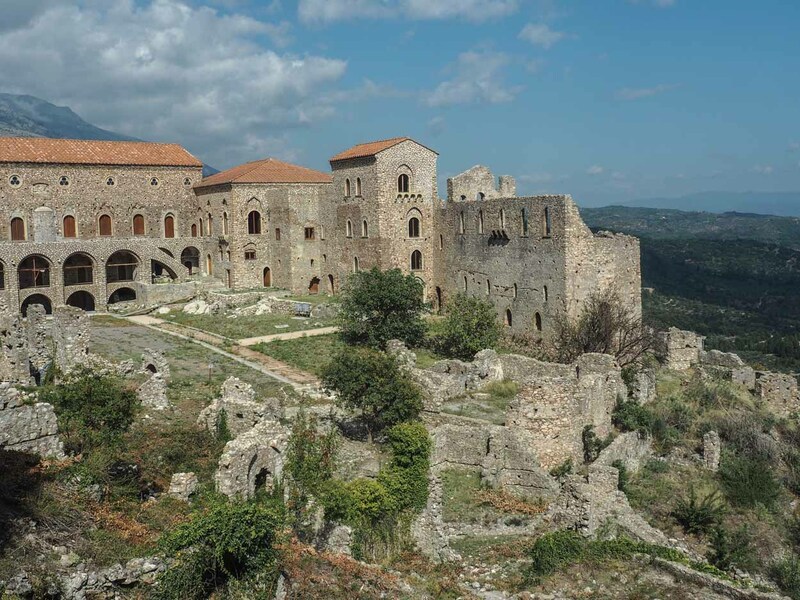 Mystras is by the slopes of Mt Taygetus, a splendid natural setting. 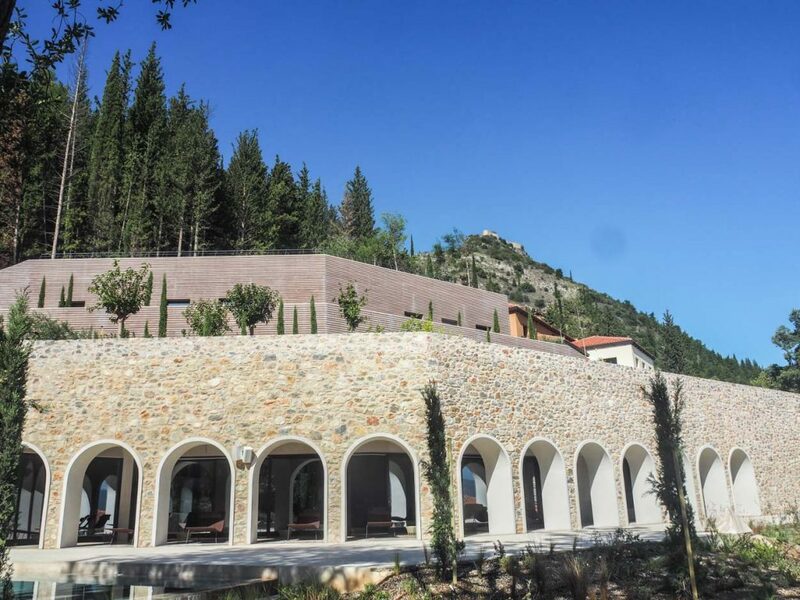 The Mystras area is a popular hiking destination, offering hikes of varying lengths and levels of challenge through the landscape. The cave of Diros offers one of the most exotic of geological experiences- see the magnificent stalactites and stalagmites reflected in still waters, as you explore the cave by boat. 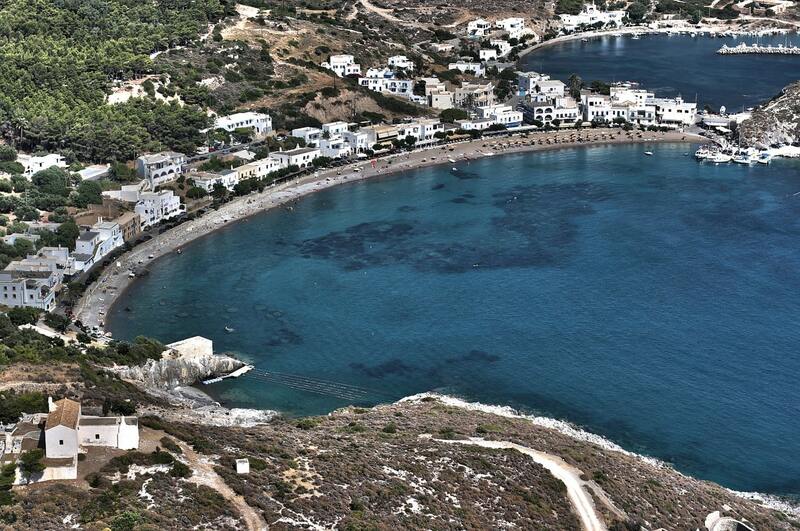 And, this being Greece, the sea and its charms are never too far. The tiny, forested island of Elafonisos- between the Peloponese and the island of Kythera, has soft white sands edged by an emerald sea — a paradise of serenity and a wonderful place to enjoy your newly rediscovered well-being. Have you ever been on a holistic retreat? How important was the location to the total experience?